Yankee candle samplers are perfect for experimenting with different scents. These samplers can be used for fragrance layering to achieve a unique aromatic experience. 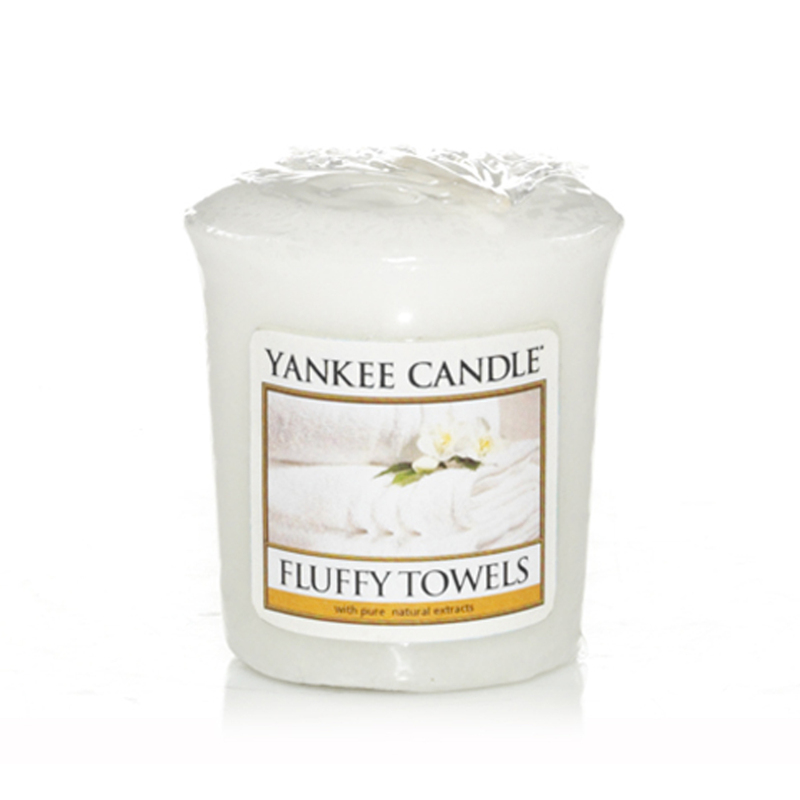 https://www.bents.co.uk/yankee-candle-fluffy-towels-votive-candle-cansce026sam 546 Yankee Candle Fluffy Towels - Votive Candle https://www.bents.co.uk/media/catalog/product/c/a/cansce0413-fluffy-towels-sampler.jpg 1.99 1.99 GBP InStock /Homeware/Fragrance/Yankee Candle/Votive Candles /Homeware /Homeware/Fragrance /Homeware/Fragrance/Yankee Candle Yankee candle samplers are perfect for experimenting with different scents. These samplers can be used for fragrance layering to achieve a unique aromatic experience.